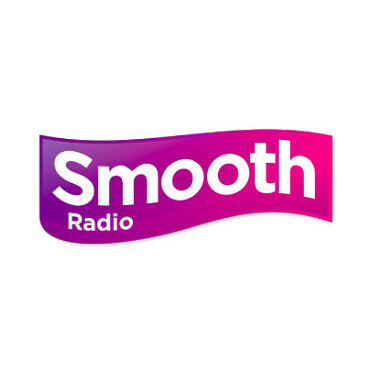 Smooth Extra is a UK radio station that is part of the Smooth network. This network broadcasts on FM and MW stations and features an adult contemporary music playlist. From 10am to 6pm every day Smooth Extra transmits its own non-stop music and at all other times the programming is a direct relay of Smooth London. Of a total of six FM stations, Smooth Extra and other two FM stations, and all eighteen AM frequencies, are owned and operated by Global. The remaining three FM licenses are owned by Communicorp and run as a franchise. Jazz Fm and national Smooth Radio were the stations that preceded local radio broadcasting of Smooth Radio that started in 2014 and that requires that each station provides seven hours of local output per day.